New Single! - "Meditation in C" is due out on October 18th. 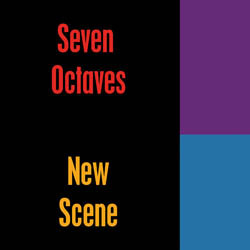 It's no doubt the jazziest Seven Octaves track to date, and features the brilliant sax work of Italian jazz-man and longtime friend Emanuele Coluccia. Also in the mix are singing from an orchard oriole recorded on Long Island and Atlantic Ocean waves from here in Florida. A new Christmas single is in the works! Should be 2 songs; if things slow down a bit maybe even an ep. My attraction is to the lesser known, more gothic sounding carols - and I'm leaning more towards the funk lately, so it should be an interesting mix! 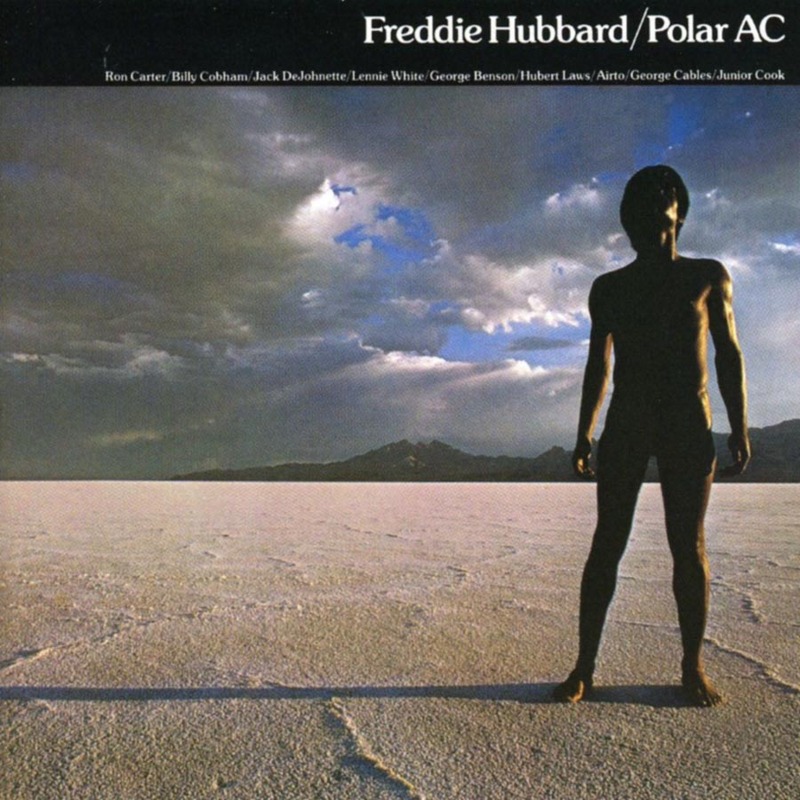 Freddy Hubbard - Polar AC ~ basically a close-out-the-contract kind of album, made up mostly of alternate takes from Sky Dive and First Light, and one unused session featuring jazzy versions of 2 Stylistics hits (Betcha By Golly Wow & People Make the World Go Round). 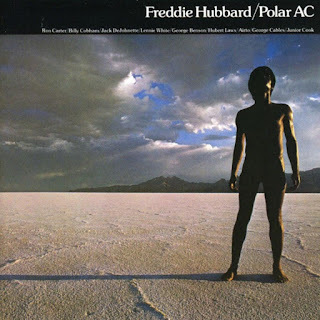 But we are talking about Freddie Hubbard in the CTI days, so alt. takes or no, these are still smokin' and highly enjoyable. And my zen stone has no screen so I don't have to see that artwork while I listen! "Son of Sky Dive" is perhaps the most interesting since it is slower, grittier and harder than the original, as well as about 5 minutes longer.